Laois Dance Platform is looking for original dance works, from dance artists/teachers/dance schools especially in the County Laois to showcase a wide range of dance styles to current and potential dance students and audiences. 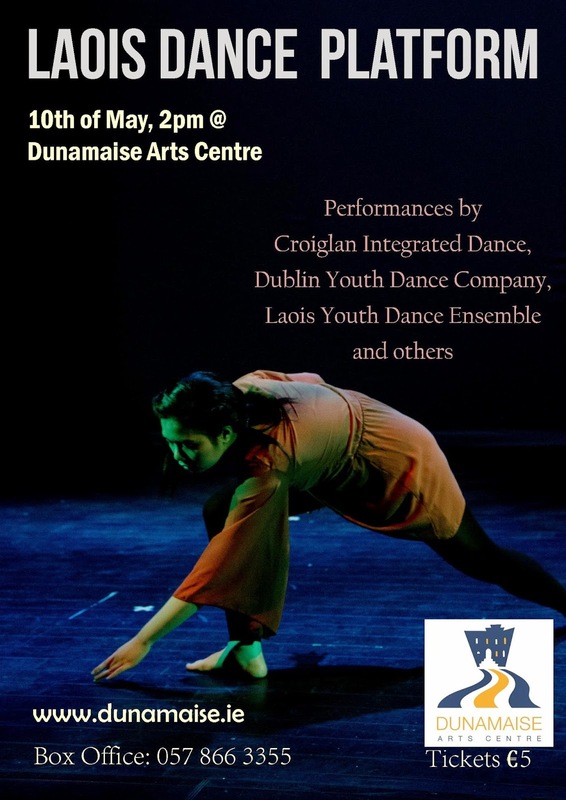 Aiming to contribute to County Laois community life and culture by promoting dance as a central artform, Laois Dance Platform also has a goal to develop more cultural diversity and the discovery by young people of news dance styles and practice among locally based dance teachers, students and audiences. 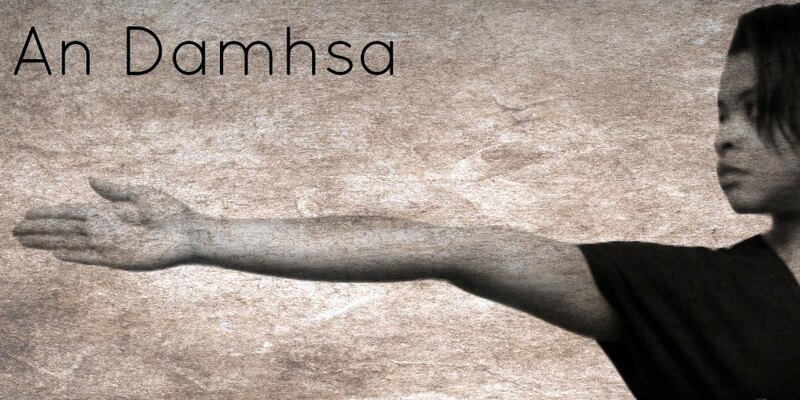 No matter what your age, style of dance or skill level, you are invited to get involved. This is a great opportunity to watch each dance work, share your feedback, and help shape the future development of what you’ve seen. * Each piece should be a maximum of 10 minutes, maximum 10 participants. * Each group will have 15mins in the theatre beforehand to clarify their technical requirements (music and simple lighting) and it is unlikely that there will be a dress rehearsal.